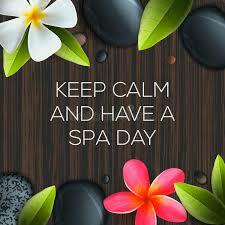 Summer is truly the time to get a Facial and RELAX!! 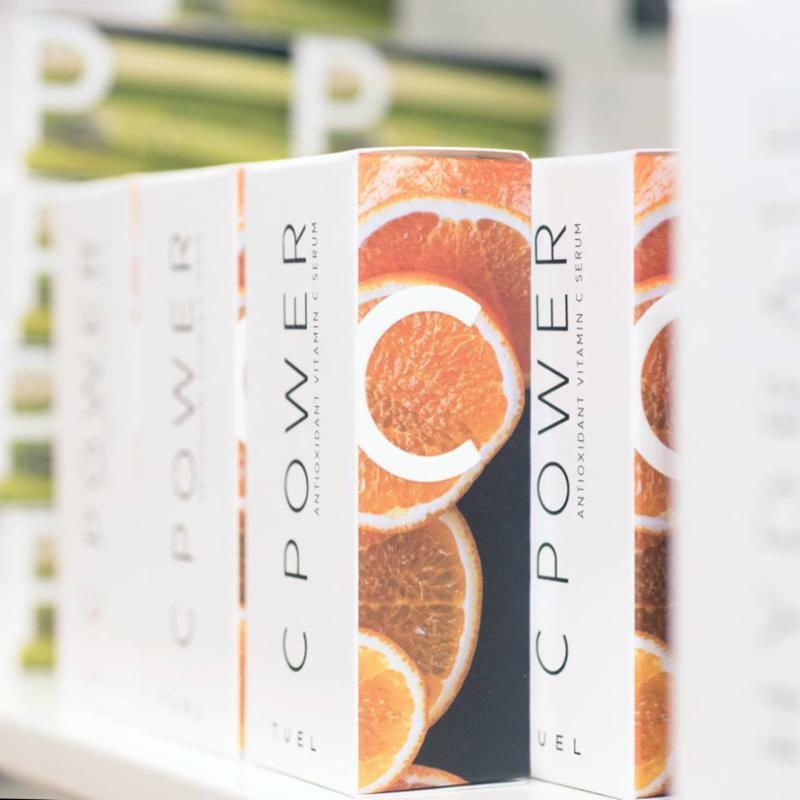 multi-tasking power lies in a potent complex of antioxidant vitamin C and lactic acid, which work at the molecular level to give skin a firmer, brighter look. L-tyrosine, an essential amino acid, joins forces with vitamin B5 to soften the look of fine lines. I am NOW starting to use my micro-current toning machine to infuse Tu'el's C Power within your Facial for only additional $15. 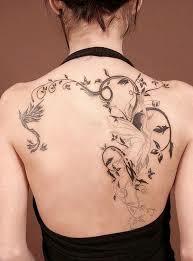 Just remind me that you would like to have it! How to continue your "Aroma-Fusion" experience! Pictured here is the extremely popular "Phyto Bain" for your bath. 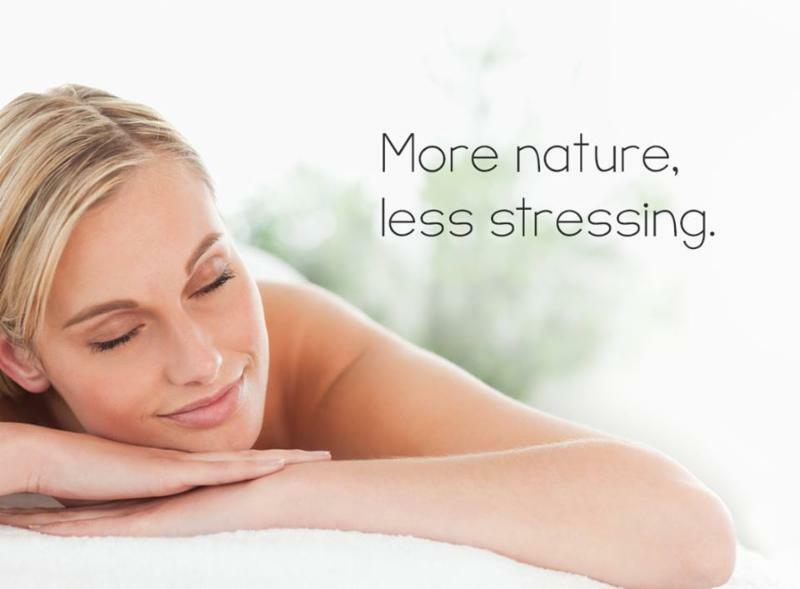 I will design a unique collection of Yonka body products for you to start your own "Spa at Home" experience. 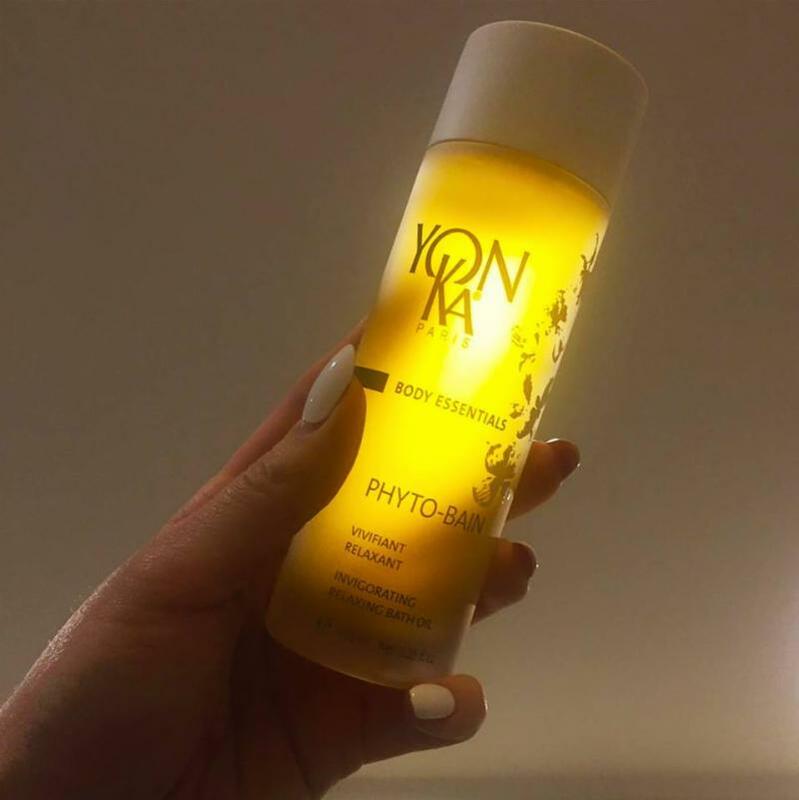 Now with the new addition of 9 Aroma-Fusion products and the 5 original body products, I have to say Yonka's offerings for the finest aromatherapy body product collection on earth...seriously! Please come in asap to breathe in the fresh essential oils representing each of the 4 scents! I will be happy to spend as much time you might need! A cool sip of water for thirsty skin. 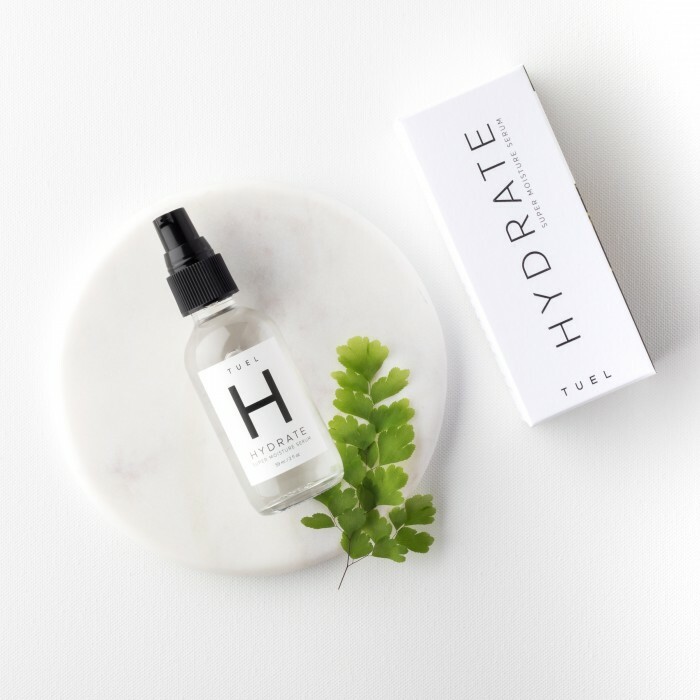 This lightweight gel serum is enriched with two types of sodium hyaluronate-powerful moisturizers that can hold 5,000 times their weight in water-to quench dryness and give skin a plump and juicy look. Sodium PCA and green tea prevent dehydration and nourish skin with antioxidant protection. Always great to hear back from my clients who have received my Back Facial. So far, ALL how have had this treatment are still having an awesome correction & enjoying healthy skin! Call & Schedule your appt now! REMEMBER to put your SPF UVA/UVB Broad Spectrum Protection on EVERY AM & throughout the day...PLEASE! 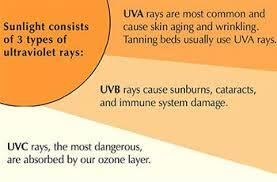 Recently I had my vision & Eyes checked & it altered me once again how very dangerous UV Exposure is. I just caught my vision before CATERACT damage (which I will get later as part of aging effect)...so the impact is most cataracts start due to UV exposure!!! You have to wear your SPF 30 full spectrum UVA & UVB protection people!! I know my Tu'el "Daily Protect" is full coverage & it has my daytime moisturizer as well! Please come in and get a couple of tubes asap so you don't run out! As always, thank you so much for your Biz & Support!